Areté Singers Network consists of a cadre of performing artists who are excellent at their craft; always entertaining and working for their audience. Our singers are members of the top singing ensembles as well as, music professionals in the San Francisco Bay Area music community. Whether performing oratorio, aria, opera, jazz or musical theater, Areté Singers bring their best in every performance. Areté Singers Network provides performers for concerts, operas, weddings, anniversaries, birthdays, corporate events and other life events. We can customize the performance package to the event for a more enhanced audience experience. Everyone loved them. As I did thank you all. See you again. They are amazing. On time, beautiful voices. Everyone stop to listen and they definitely brought joy to our event! Wow!!!! Is all I can say about this group. Very professional and they sounded GREAT!!!! I wouldn't hesitate to book this group again. Loved our organist for our event! Would book again! Tim et al were flexible and gracious in that they were hired to not only play music for the wedding ceremony but to surprise the bride and groom with an unscheduled (in the mind of the couple) song after the ceremony which included "picnickers" strolling up and joining the other musicians for "All you Need is Love" serenade. The newlyweds while confused at first were thrilled. The bride thought random strangers were joking the party at first. We greatly appreciate the effort to understand our request and then the fun execution. Well done. We highly recommend you - with or without a surprise. It was a beautiful wedding. We brought 6 singers and 5 musicians who were enthusiastic with their performance and big reveal. You want everything for your event to be perfect and run like clockwork. That is exactly what Arete Singers Network ensures you. We work with you to make sure we know what you are looking for and the type of live entertainment experience you want created. You can feel confident knowing all the details are being handled, from procuring the entertainment and talent to selecting the music and creating custom lyrics. 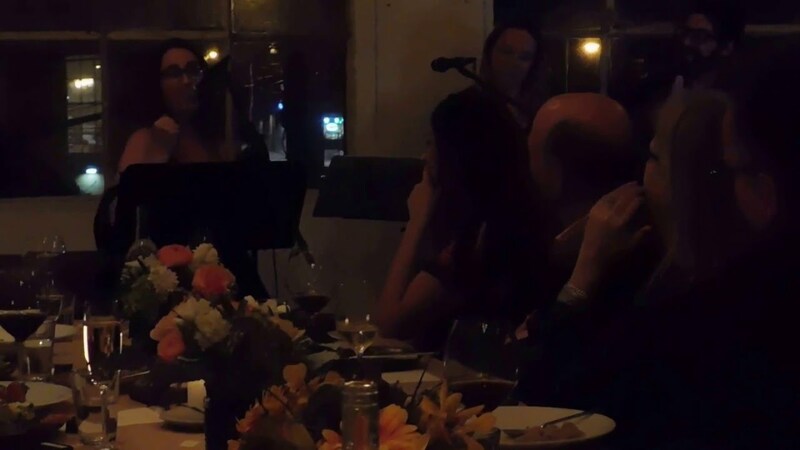 We have performing experience for all sorts of life event parties and live concert events, and specialize in providing the best singers and musicians for our needs and expectations. The day you decide to marry the love of their life is one of the most important moments in your life. However, planning the entertainment to celebrate their wedding can be a bit of a challenge. Our entertainment producers know just how to plan and create a performance package that will be without a doubt memorable. From the prelude to the postlude and the reception welcome to the first dance, our producers will work with you to make sure the entertainment fits your idea of a beautiful time. Let us start planning the performance package that exceeds your expectations. There are endless types of live music concert events and gigs, from birthdays and mile-marker events to anniversaries and block parties. Whatever you have in mind, our entertainment planners and performers have what it takes to bring it to life and ensure that everyone in attendance has a great time. You can rely on us to line up all the performers, handle all the details, and be there to manage the entertainment. When it comes to planning your next concert event, let us do the work so you can enjoy being social. Requirements are determined dependent on the performing artist or group being hired.